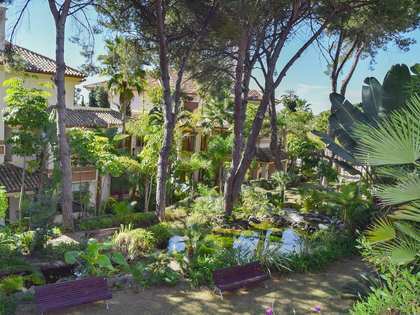 Los Monteros is one of the most prestigious neighbourhoods of Marbella city, and home to internationally renowned celebrities like Antonio Banderas. Our selection of properties for sale and rent in Los Monteros are predominantly free-standing, independent villas on varying blocks of land: from 1,000 square metres and ranging up to 2 acres in size. Los Monteros is located just 5 kilometres from Marbella city and is sought after as one of the most desirable locations along the coast. 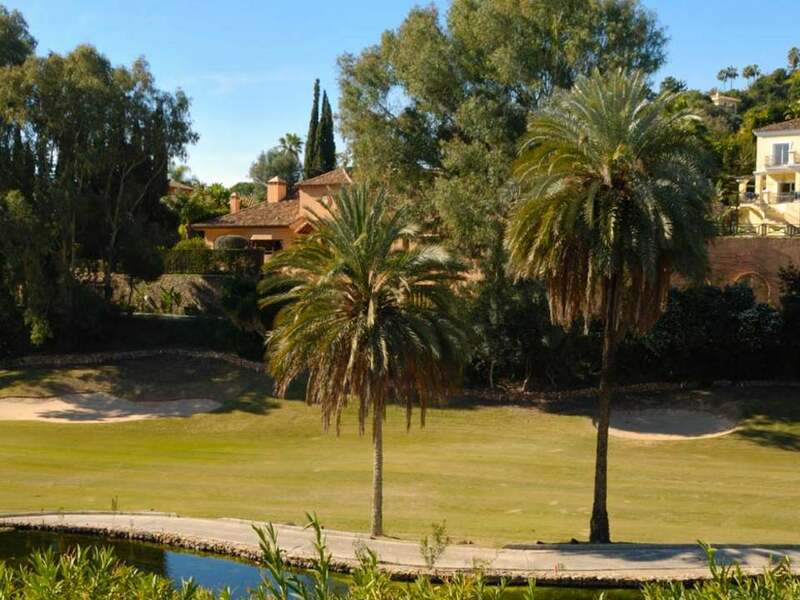 With easy access to beaches, golf courses, fine dining and yachting marinas, Los Monteros offers all the lifestyle delights that can be enjoyed in an almost year-round summer climate, with only the mildest of winters. 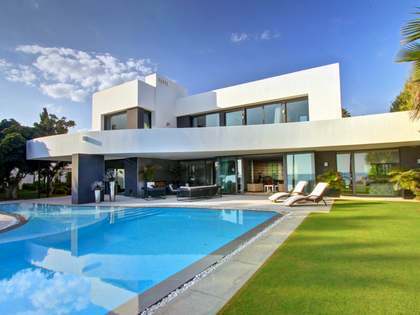 Our properties for sale and rent in Los Monteros include large blocks of land with free-standing houses and multiple buildings, to more contained blocks with stunning, contemporary designed villas. The larger properties include features such as tennis courts, swimming pools, separated staff living quarters, private gymnasiums, home office suites and covered garages. Villas for sale and rent range in size from 5 to 7 bedrooms, often with matching bathrooms. 24 hour security technology is the norm, and each villa has its own swimming pool, gardens and outdoor living spaces.